Chaat is the Hindi work for “lick.” Each dish at Chaatable will have such delicious flavor you’ll be licking your lips…and fingers! 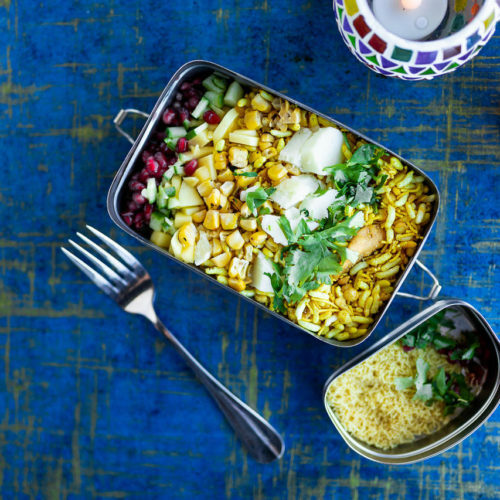 Chaat is also a broad category of Indian cuisine, typically served at road-side tracks and food carts throughout the vast regions of India. Chaat is the common term used for the flavorful, hand-held bites of Indian Street Food. Crunchy. Creamy. Salty. Tangy. Spicy. Savory. Sweet. Chaatable has it all!